ADORABLE AKC CARIN PUPPIES in SO. CALIF. 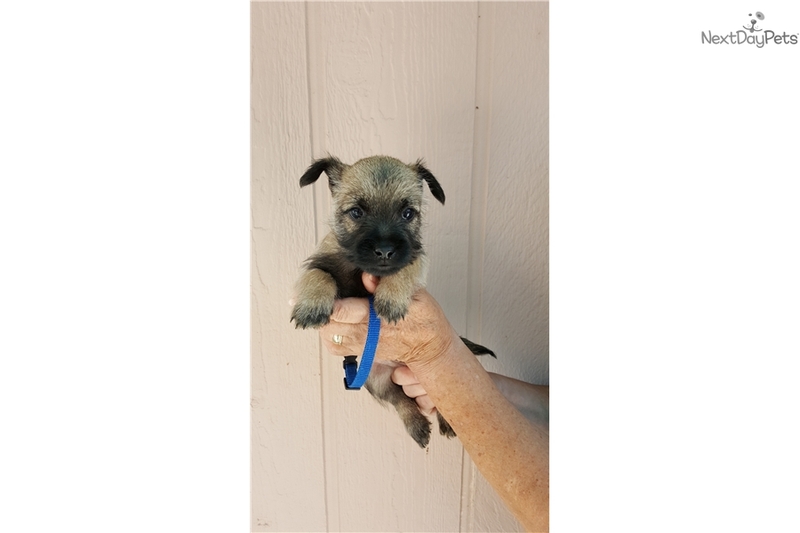 This Cairn Terrier nicknamed Blu sold and went to a new family.